QUARTZ HILL – Anaverde Hills and Del Sur have received accreditation from the Western Association of Schools and Colleges (WASC), according to an announcement by the Westside Union School District. According to WASC, an accreditation is a voluntary dual-purpose process that attest schools are worthy of the trust placed in them to provide high-quality learning and clearly demonstrate continual self-improvement. Schools that receive this accreditation are identified as being able to focus on student achievement that is aligned with academic standards, while continuing professional growth. 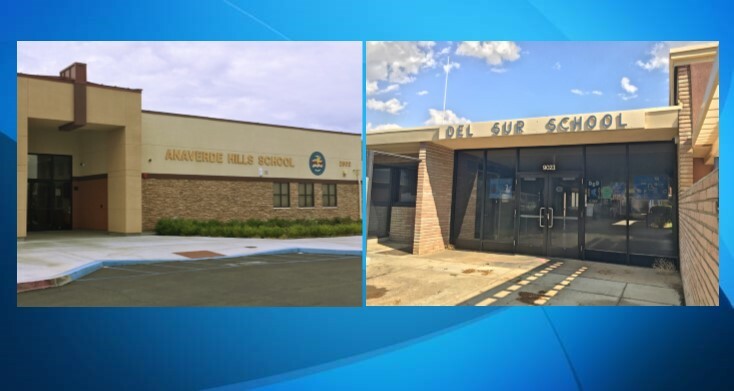 Anaverde Hills and Del Sur submitted applications to become eligible for accreditation, which involved site visits with WASC officials and a self-evaluation process. The schools received accreditation due to their ability to demonstrate an excellent educational program with a support system that can be sustained into the foreseeable future. Joe Walker STEALTH Academy also became WASC accredited recently. Additionally, Westside Union School District features four California Distinguished Schools and one California Gold Ribbon School.